The objective of this course is to understand the physics of optics and how knowledge of optics has advanced physics and applications. 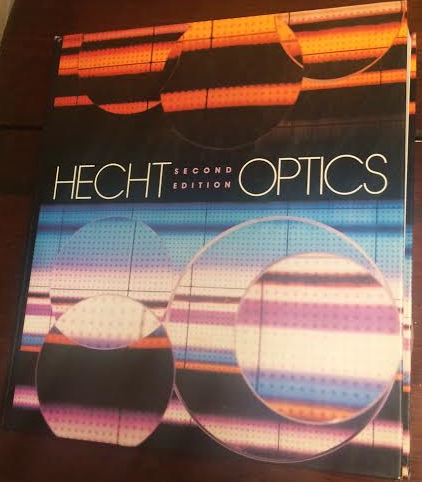 Topics include: Electromagnetic waves, reflection, refraction, geometric optics, phasors, polarization, interference, diffraction, Fourier optics, magnetic resonance imaging, lasers and fiber optics. Use matrix methods to describe ray propagation. Use Fourier methods to describe time and frequency characteristics of light. Describe the effect of diffraction on images. 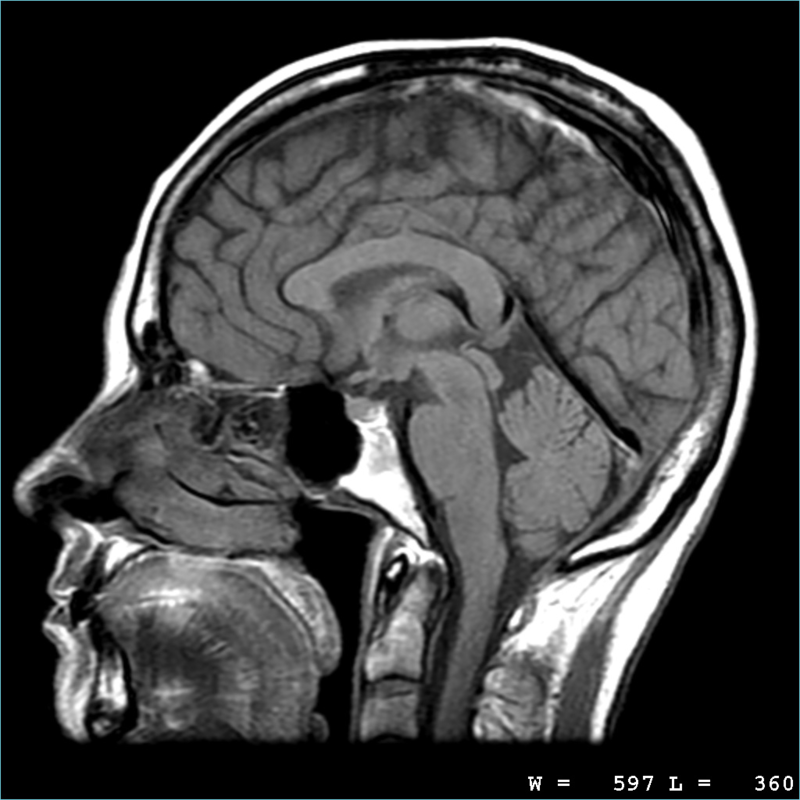 Explain how magnetic resonance imaging works. Use phasor methods to describe standing waves. Explain the influence of optics on laser characteristics. Understand spatial frequencies and Fourier optics.